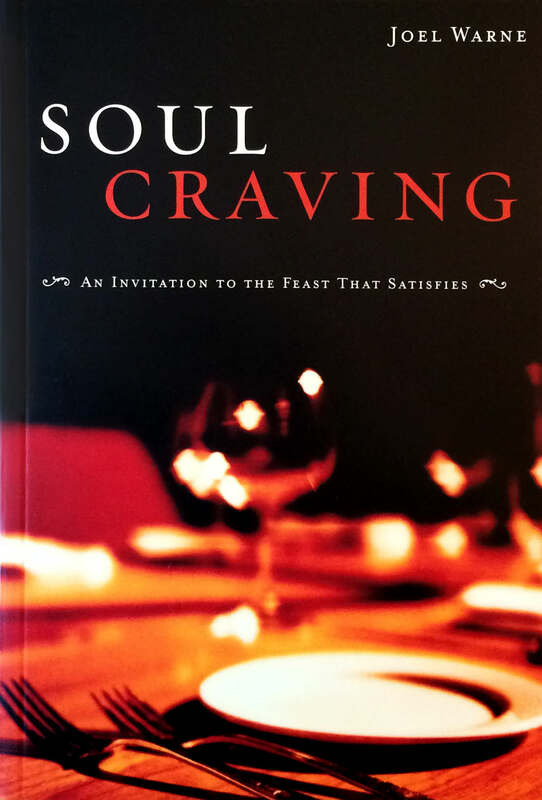 In stories, anecdotes and classic Christian wisdom, the Soul Craving readings guide group members on an ongoing journey toward a richly nourishing experience of God in daily life. The Scripture Journal offers questions for pondering the Soul Craving readings, five reflective/interactive Bible meditations for each of the 18 small group or class sessions, many spiritually forming activities and listening resources, room for journaling and notes, and more. This guide provides full outlines for each Soul Craving small group session including handouts, formation activities, reflective readings, group Bible meditations, group tips, new leader guidance and much more.